Hearing loss has a lot of different causes and manifestations. It can be sudden or gradual. It can occur in one ear or both ears. It can be temporary or permanent. There can be underlying medical issues or more common age related changes. At ENT Audiology Center and ENT Specialists of Abilene we are able to diagnose, treat, and manage the majority of hearing loss issues. The majority of hearing loss can be classified as Sensorineural or Conductive. Our primary concern is to provide a complete evaluation that looks into every aspect of the hearing system and how it processes sound. 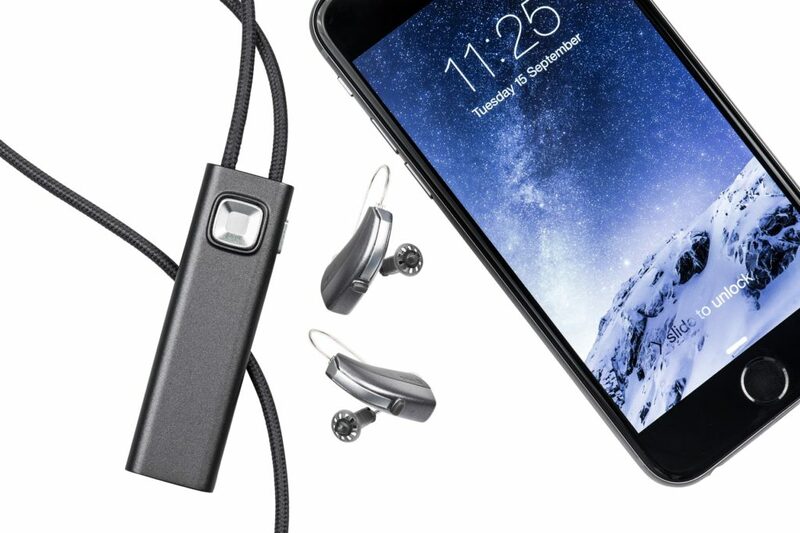 Testing Pure-Tones, Speech discrimination, and difficult listening environments allows for results to be obtained in terms of the amount of hearing loss present, the effect of the hearing loss on the patient’s communication, as well as looking for possible medical conditions that may need further evaluation. Hearing loss that is due to problems of the inner ear, also known as nerve-related hearing loss. Sensorineural hearing loss can be a function of the normal aging process, noise exposure or as a result of medical conditions. This permanent type of hearing loss accounts for majority of patients who use hearing aids. Hearing loss that is due to a functional abnormality that does not allow normal sound transmission to the inner ear. 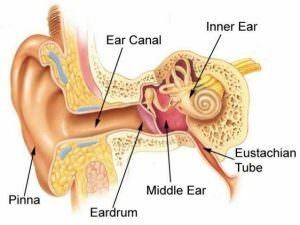 Common causes of conductive hearing loss include: Cerumen (Ear Wax) blockage, fluid (possible ear infection) in the middle ear space, perforation of the ear drum or abnormality/defect with the bones of the middle ear. 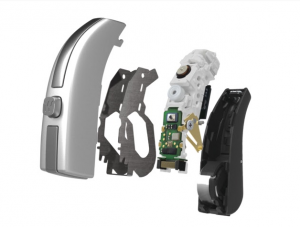 Hearing aids have the ability to do more than ever to help patients with a wide range of communicative issues including: Single sided deafness, Tinnitus (ringing of the ears), and High frequency hearing loss. Hearing aids also have the ability to be paired with other devices to help individuals get the most from their listening environments. ENT Audiology Center offers a wide variety of hearing protection options including: filtered attenuation for musicians, industrial hearing protection for the workplace, and recreational hearing protection for hunters or shooters. Hearing protection can either “one size fits most” or custom manufactured for each patient.